Need rock solid protection on your toughest adventures? 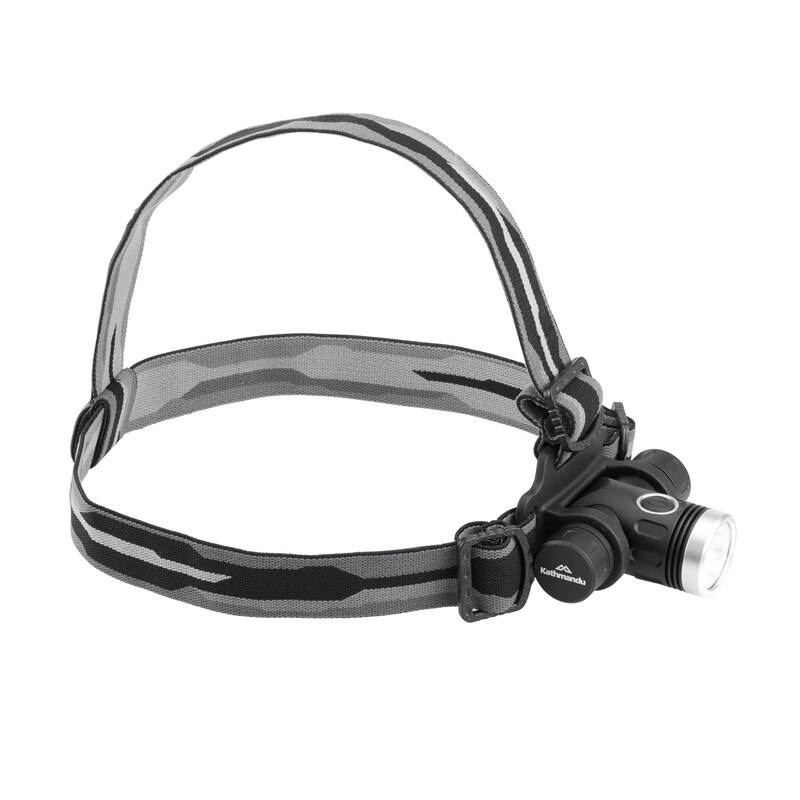 The Performance 400 Head Torch is impact resistant and corrosion free. Reaching an unparalleled 400 lumens gives you plenty of options like boost mode for finding trails and low mode for conserving usage.